Some things need more attention than others. When your alarm screams and flashes at you for seemingly no reason at all, it just needs the knowledge that you understand. You are the fire alarms whole life. Fire alarms are sensitive. Sometimes when they go off, it can seem like over kill. 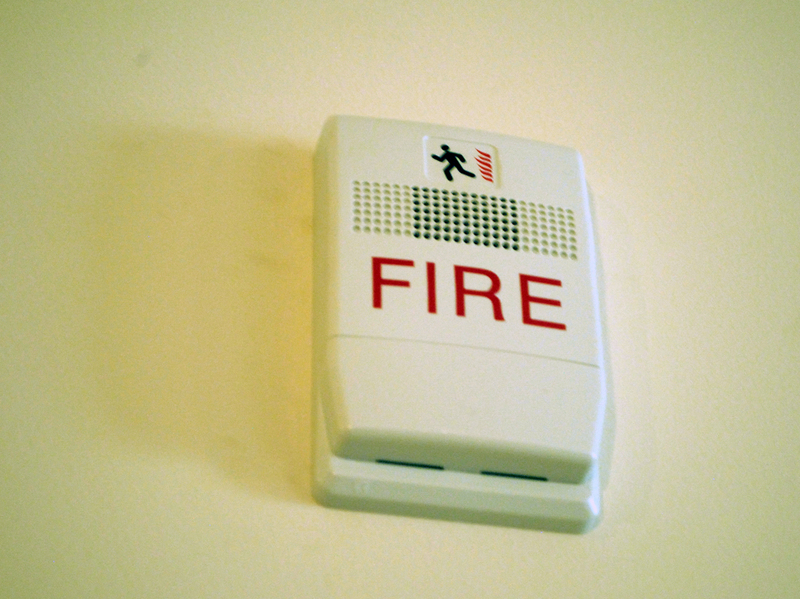 To the fire alarm, even the most innocuous threat seems real. It’s best to go back to #1 and pay attention to the fire alarm’s needs. Fire alarms will die for you. They take their job more seriously than anything else in their life. Although they may have their quirks and annoyances, they are first and foremost, your hero. 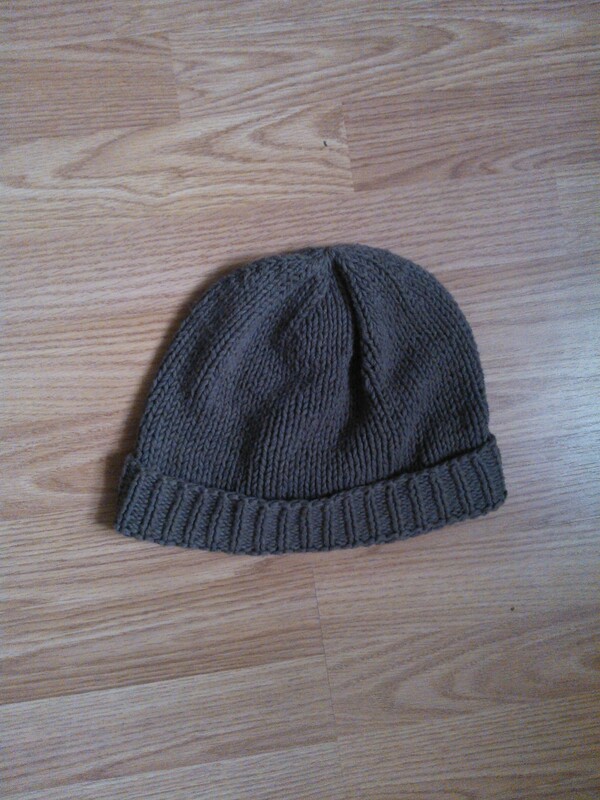 The brown wool hat had been knitted with love and care. Through hours of time and precision he was marked superior to all the other hats that hung, unused on the coat rack. “Hey – do you think she’ll pick me today?” Old Gray Hat asked Brown Hat one afternoon. Brown Hat knew Pearl quite well, but he tried to steer clear of her mention. Not two days earlier they were the best of partners, but now he began to wonder if she wasn’t always in a pair. When they were safely bundled to go outside, Pearl had commented on what a great team they made. She was classy in her buttoned all the way to the top, kind of way. Pearl wasn’t the type to wear fur around the collar and Brown Hat didn’t take her for the type to need accessories. Did she always have a hat? He tried to recall Pearl without someone tipping their hat to her, but when he could not remember her alone he became quiet. 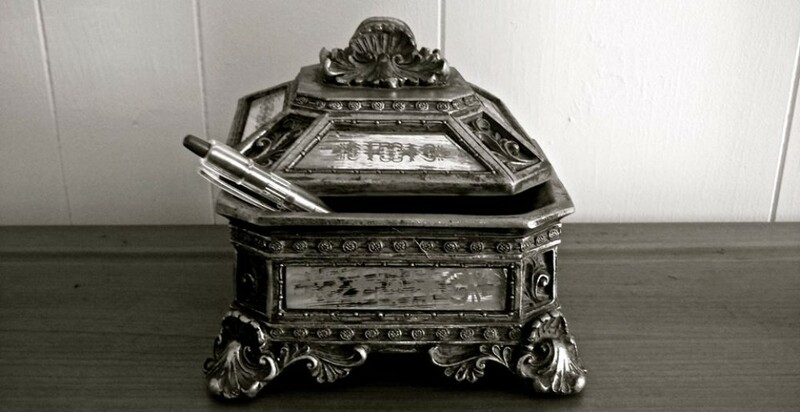 What was once special, now seemed dreary and worn out. “I’m sure she’s doing alright,” he snapped suddenly.